When you hire a roofing company to install your new roof, you'd never assume it would need repairs or replacement right away. And under normal circumstances, it shouldn't. But if you've made a mistake in hiring an unreliable roofing contractor, you may find that your roof fails to protect your home or your business. Unfortunately, there are people out there who aim to scam homeowners and business owners by doing a poor job on their roof installation. 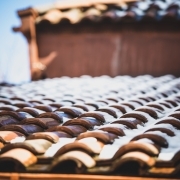 How can you tell your new roof wasn't installed properly? Here are just a few of the most obvious signs. You're "fixing a hole where the rain gets in"
You might love this Beatles song, but you definitely won't be thrilled to hear or see evidence of a leaking roof -- especially if it's brand new. 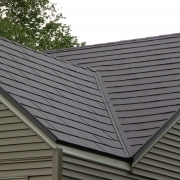 Residential roofing should withstand rain, ice, and snow for many years, but lower quality or roofs that are over 20 years old can easily succumb to these weather conditions. And of course, if your new roof wasn't installed properly, you might soon notice that telltale dripping. This could be a result of poorly fastened flashing, a lack of moisture barrier, and other issues. Your contractors didn't "nail it"
...Or they used nails in a completely wrong way. Nails are meant to keep shingles in placed, but if they aren't positioned properly or too few of them are used, your shingles can easily blow off. In addition, over-driven nails can puncture shingles and lead to that leaking problem we already mentioned. This issue is one homeowners can observe themselves, particularly if blow-offs occur. Gutters are meant to redirect water away from both your home's foundation and your roof itself. 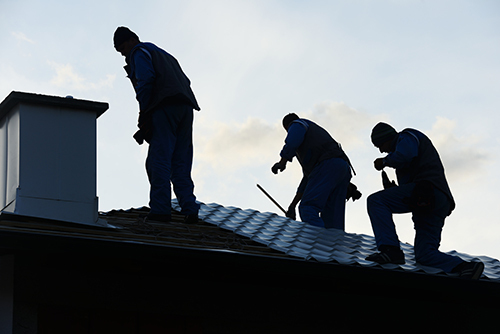 Therefore, they play an integral role in your roofing system. Improperly installed or loose gutters can lead to leaks and water damage throughout your home. Aside from making sure they're properly maintained, you should also have them inspected regularly to be certain they were properly installed. 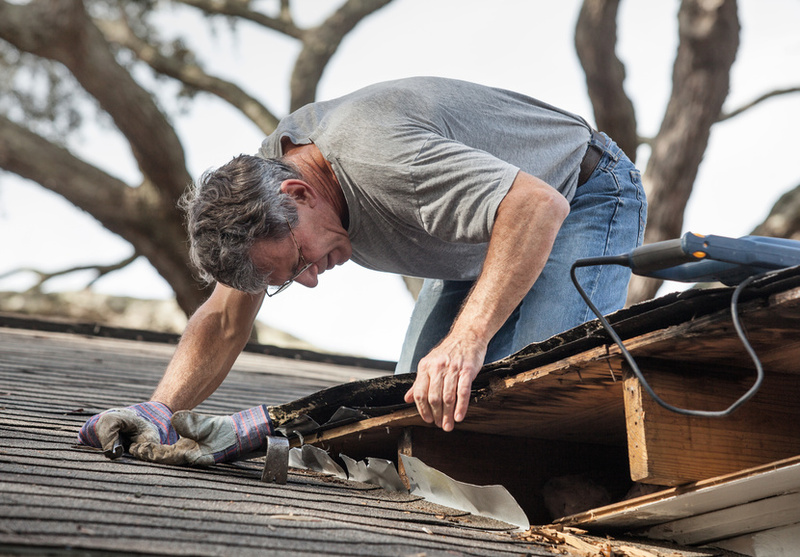 These roof problems are an issue for roofs of any age. But when your roof is brand new, they're an even bigger concern. To prevent these issues from happening in the first place, remember to do your homework and hire contractors with experience and an excellent reputation. And if you need help fixing these issues due to improper installation, contact us right away.